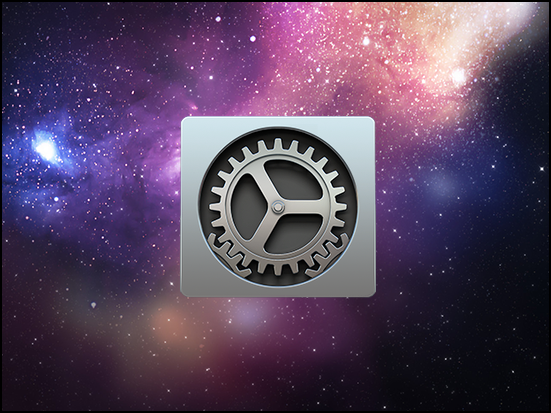 This document explains how to add a new user to a Mac. 2. 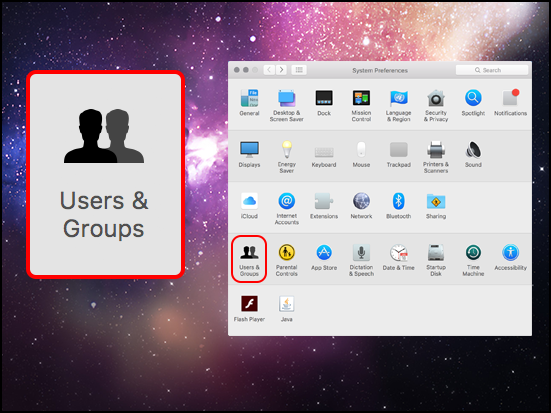 In the System Preferences window, select Users & Groups. 3. 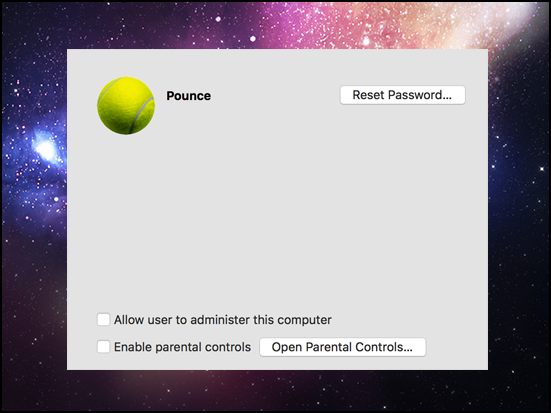 Click the lock symbol in the bottom left corner of the window and enter your password to make changes. 4. 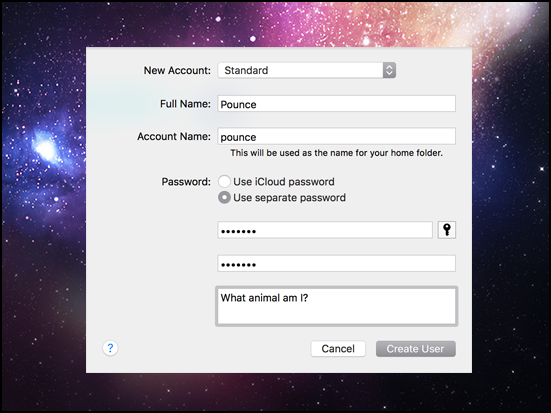 Click the Add a user account button near the bottom left corner. 5. 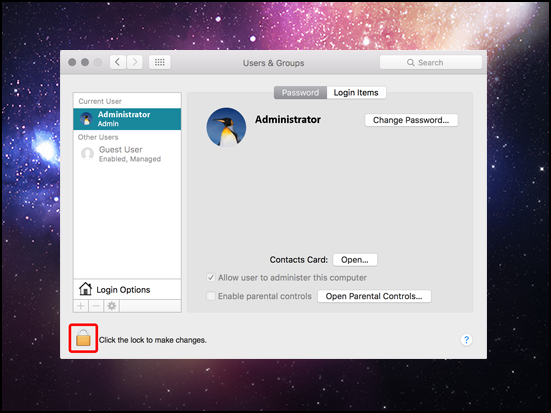 Here you can enter all the information for the user. 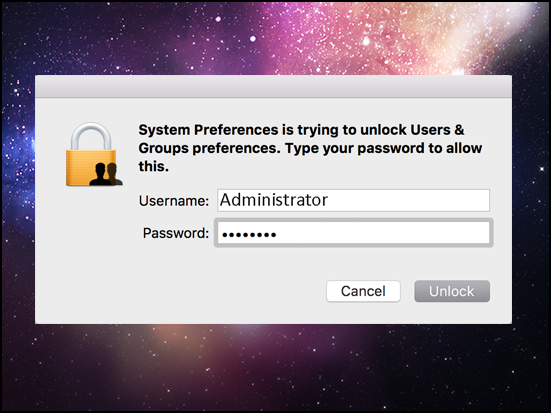 When finished, click Create User. 6. The account is now created. 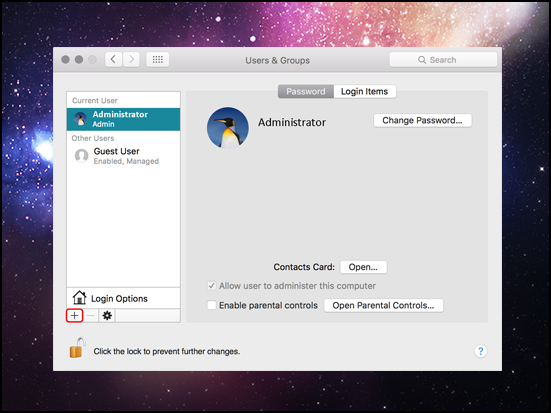 From the main Users & Groups page you can give the account administrator access or set up parental controls.